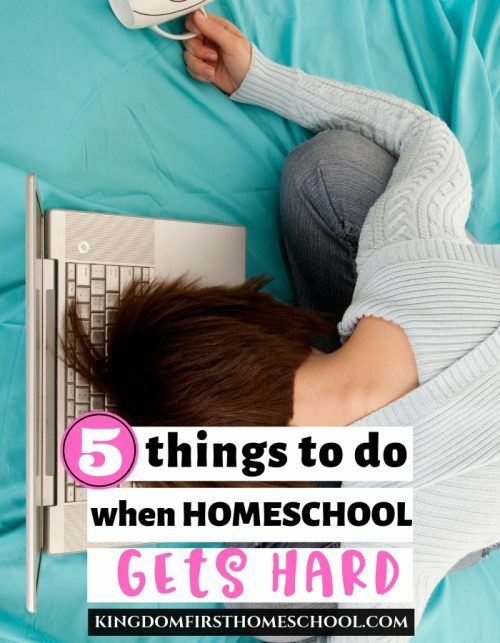 When you homeschool, it’s important to keep things flexible while homeschool planning. In fact, if you can’t be flexible in your schedule you are setting yourself up for failure. While it’s important to have some sort of plan, you don’t want to have things too rigid and set. Life happens and you need to give yourself some wiggle room. 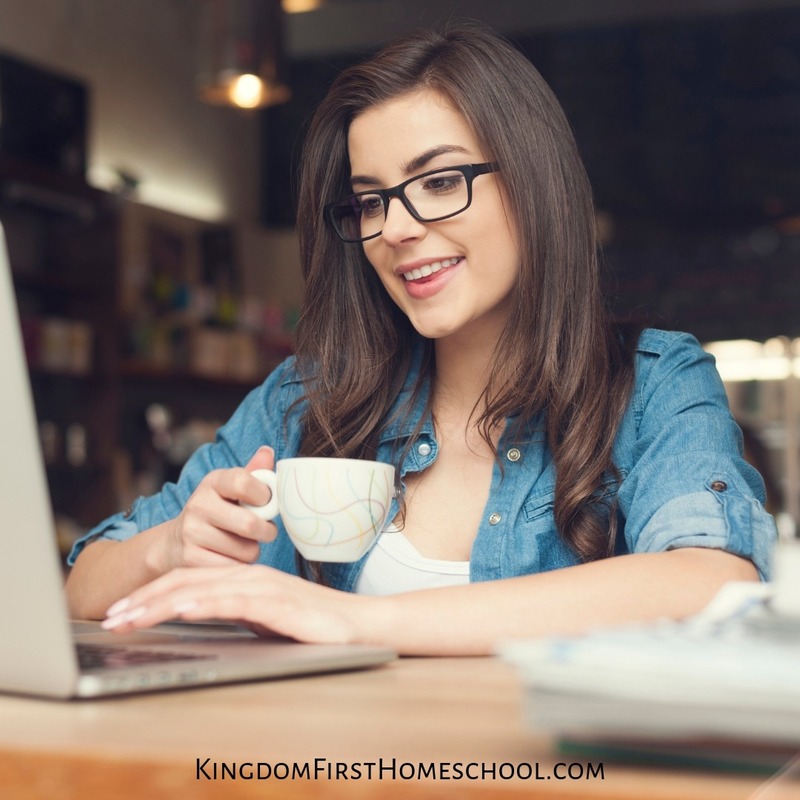 Want to learn how to simplify homeschool planning and keep it flexible at the same time? These 5 simple steps will streamline your crazy busy homeschool mom life. I was compensated for my time & given free access to the Flexible Homeschool App for my review. All thoughts and opinions are my own. See my full disclosure. When I first started homeschooling I made a huge mistake. I tried to follow the rigid schedule that public schools follow. I thought you had to teach for at least 5-6 hours a day, every subject for a certain amount of time. I soon realized that we were stressed and burnt out. I realized that this was impossible, unnecessary and completely unrealistic. Why was I homeschooling anyway? To spend more quality time with my kids. This may sound crazy to some, but I actually enjoy being with my kids all. the. time. (Well most of the time anyway) I wanted read books with them. Pray with them. Cuddle with them. I didn’t want them to be raised by anyone but me. Teach them to their strengths and interests. Strewing interesting books about and putting together unit studies following their interests is where it’s at! When kids absolutely love what they are learning, they engage and remember. They learn on a deeper level that will stick with them forever. Learn and grow together in our Faith as a family. This. Probably the most important reason I wanted to homeschool. Making sure that God was in our daily conversations and lessons throughout the day, keeping Him in the midst of our praises and problems. I tell you these 3 reasons because, when I was on a rigid schedule these things didn’t fit in. I noticed we didn’t have room for them anymore. So I needed a plan. A way back to the “why”. I realized that everything else had to work around these 3 key things. Once I started to make changes, we found a great flow. We had more peace in our days. And my girls began to thrive again. 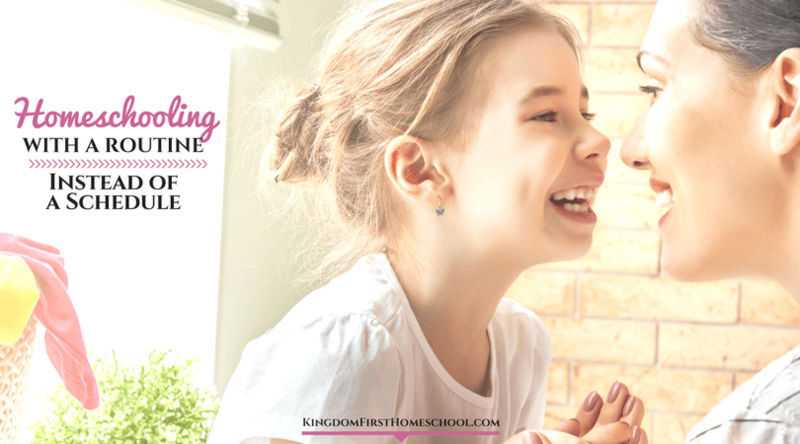 In homeschool planning you don’t have to add all the things. Everyone knows that when you jam pack the day, it’s hard to remain flexible. Something’s got to give. And when you are overscheduled every single day, you begin to feel like a failure when things don’t get checked off the list. Your mama confidence takes a hit with every unchecked box. It’s like a bright flashing reminder that says “YOU HAVE FAILED” at the end of each day. This may seem a bit dramatic, but it is true and also ridiculous. Even though, in reality, it doesn’t really matter if every single box is checked and you have in fact NOT failed. There is something in the human brain that connects unfinished tasks for the day as a failure. When you can’t breathe because you have 20 different lessons to complete and you have to be at 10 different places, during the homeschool day, this does not allow you to be flexible. Keep things as simple as possible. Try to follow more of a routine than a schedule. Stay tuned for later in the post where I explain this in more detail and share a homeschool tool that will be perfect in helping you with this. Mostly, a homeschooling mom has the day planned out already in her head. However, she has to be able to convince the family to get on board with it. One way to keep your homeschool planning flexible is to keep the communication lines open with the family. Let them get in on the plan. An easy way to implement this is to ask them these three questions before you start the homeschool planning. If you had to pick one subject to do in school every single day what would it be? If you could choose, how many breaks would you want in a day? What would be your idea of a PERFECT day of school? These questions will help you in making a plan that everyone will love. Homeschool should never feel like a chore, if they aren’t truly engaged and enjoying it, you will spend your days in struggle. I’m not saying they get total control, but let them feel as though they are a part of it. Trust me when I say, this is the road to least resistance. Why not make it fun and enjoyable for everyone involved. After the dreaded math lessons, play a fun game. Whenever you conquer something tough, celebrate with a nature walk or poetry teatime. Let them feel as though they have a tad bit of control in and throughout their days. Although we want our kids to do what we ask of them, some days are just off days. You can turn a bad day around by allowing choices to happen. If your kiddo is not having a good day, allow them to do a math learning game, instead of a worksheet. If you had a full day of lessons planned, but stress levels are high, do an impromptu outdoor field trip. Like I was saying earlier, we tend to put too much pressure on ourselves when we don’t check everything of the list. Following a basic daily routine or a Loop schedule can eliminate this unnecessary stress. After that we do morning basket (AKA all the things we learn as a family) Then I have a very simple list of things they can do on their own. As they are working on that list, I fit in a couple lessons that they individually need me for. We have no schedule, we just follow a routine. If something happens to take a bit longer, or we follow rabbit trails and end up on an interest led learning path, so be it. With loop scheduling, you don’t assign a specific subject to a specific day. Instead, you have a list of work that you do. You simply go down the list, doing one thing at a time. It’s kind of like reading a book, when you are done reading for the day, you put a bookmark in so you can pick up where you left off the next day. This comes into play in a couple different ways in our house. We have a loop for our morning basket and a loop for each child’s independent lessons. Note that I have Bible in here several times. This means that this is an important topic that I want to cover every day if possible. This is about a 3 day loop. So on Monday if I get through Bible, Math Facts, and Poetry, I will make sure I get Bible in on Tuesday too. You will have to do some tweaking in your loop until you find your perfect flow, but once you get it, you don’t have to worry about it again. It’s 2019, you should know by now that there’s an online tool for everything! But did you know that there is even one available for helping you be flexible in your homeschooling too? Have you heard of the Flexible Homeschool App? This app can help you stay organized as a homeschooling parent, all while staying flexible. I recently was given the opportunity to try it out. 1. Be Ready for the day. Everyday you will be prepared and you’ll have a clear idea of what to accomplish for the day. You can even add additional instructions if needed. Speed up, slow down, even stop when necessary without any extra effort on your part. The Flexible Homeschool App helps you to handle the unexpected. It will flow around YOUR lifestyle. See progress unfold before your eyes. Progress meters show you exactly how much you have accomplished for the year, term and week. There are some weeks you don’t feel as though you got anything done, but this app helps you feel a sense of accomplishment. What I love about this app is that it’s not based on a MON, TUE, WED, THU, FRI schedule it’s based on a loose timeframe! Perfect for loop scheduling or homeschooling with more of a routine than a schedule. You don’t have to be a slave to the days anymore! You can make it so Johnny does math 3 times a week and Science lessons twice and Suzy does math twice and science lessons once and they don’t have to be assigned to specific days! Yes, you can totally schedule and track each individual child as needed. Check out the below video for more details! So cool! The magic happens in the scheduling section of the app. This is where you will need to really get in there and plan out how you want your overall homeschool schedule/routine to flow. You can set up a specific topic per child and set how many times a week, per term, per year, you want that particular task completed. You can even add your resources and attach it directly to the scheduled task. Once you have the meat of this initial setup complete, you will only have to tweak here and there, as you find what works and what doesn’t. Here’s a quick look at how crazy easy it is to set up your workflow. Not only does this allow you to setup and plan your workflow, but the Flexible Homeschool App will track your days as well! 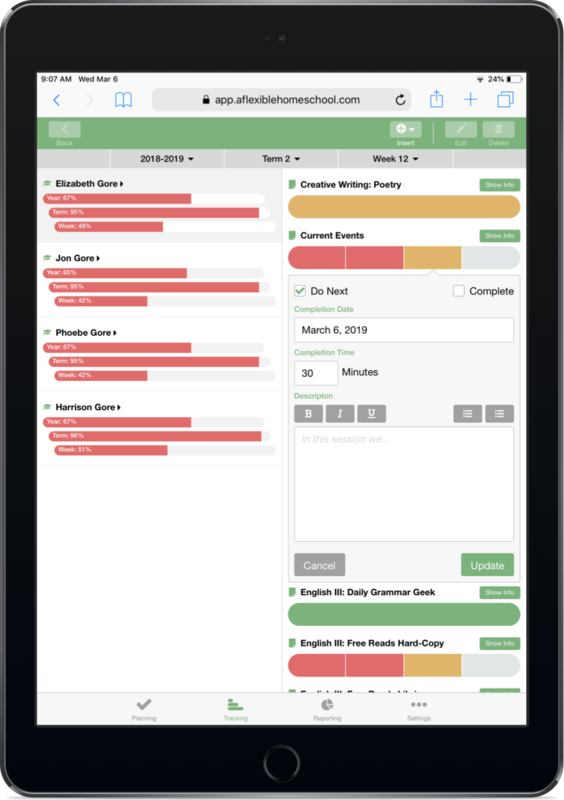 So this is a planning, tracking, record keeping, EVERYTHING homeschool app all-in-one. Now that’s what I’m talkin bout! As homeschool moms, we need to simplify as much as possible so we can focus on the “WHY” of homeschooling that we talked about earlier. The Flexible Homeschool App will free up time, make your days flow with ease, bring back peace and pretty much make you feel like you have your act together. What more can a girl ask for right?! Wanna know why this app is so amazingly flexible? Well, because it was created by homeschoolers for homeschoolers of course. This app is truly brilliant and will work with any style/method of homeschooling and on any device. This is homeschooling tool that puts the home back in your homeschooling life, all while getting actual things done and having a well laid yet highly flexible plan in place. Giving us peace of mind and keeping that relaxed feeling in our homeschool days is priceless. If you are struggling and fed up with being a slave to your daily homeschool planner, always feeling behind and never feeling like you can catch up , give the Flexible Homeschool App a try, at least for a couple months! How about FREE? Would you try it if you could for free? Use coupon code kingdomfirst and get 2 months absolutely free, no purchase necessary. That’s 60 days of planning bliss! You can keep your homeschooling planning flexible by crossing things off your list. Don’t beat yourself up if you can’t get something accomplished. You can remain flexible by allowing things to be let go. The more you focus on what you didn’t get done, the more this will hinder you in the future. By keeping your homeschooling flexible, you’re saving your sanity. 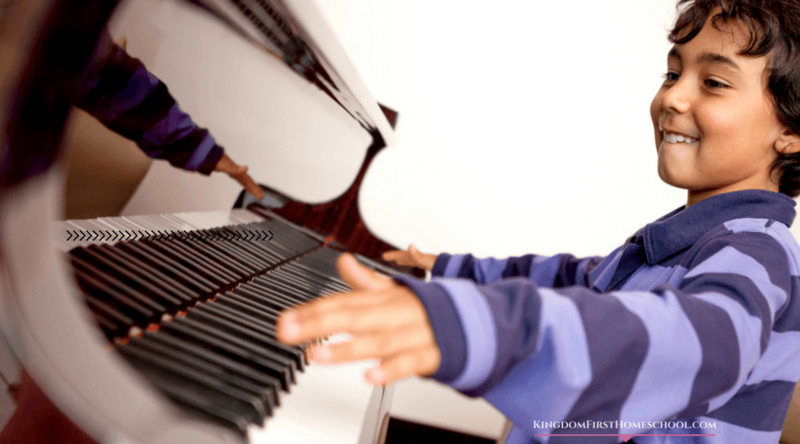 Use all the tools and tips you need to keep homeschooling life changeable and versatile. 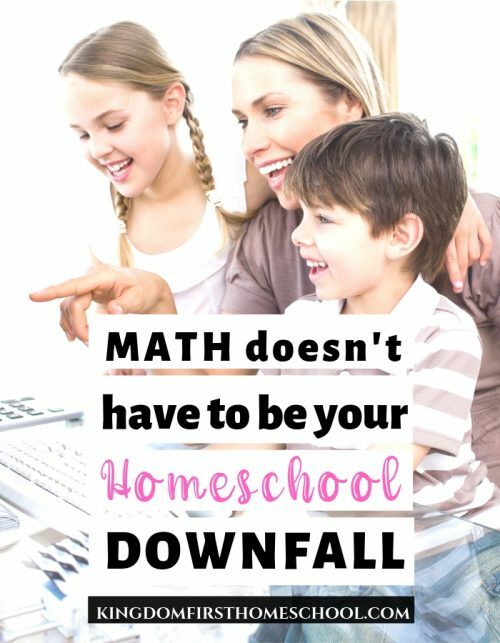 I’d also love to hear your tips for keeping your homeschool flexible. Teach skills to your kids at the same time. You don’t have to teach your kids different things at all times, team up the teaching. Choose the months you’ll homeschool, it doesn’t have to be traditional from August to May. 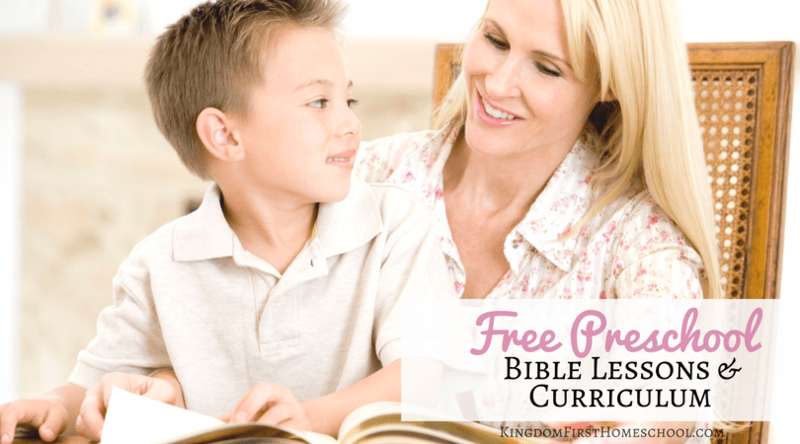 Don’t forget to grab your free 2 month trial of the Flexible Homeschool App using coupon code kingdomfirst at the checkout.